Kerala is among the first states in India to get the monsoon rains. Through the year, the state receives close to 3000 millimeters of rain, nearly twice the national average. Yet, it faces severe water shortage during the dry season. 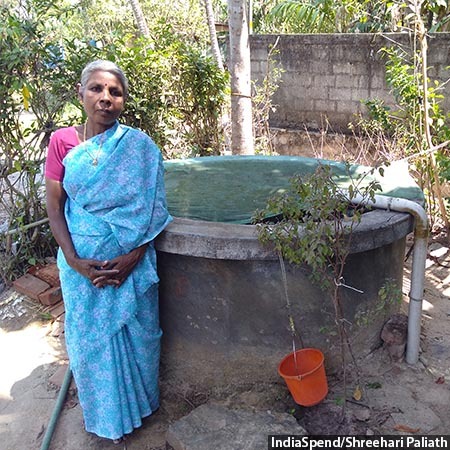 In 2008, Thrissur district, 3/4ths of whose 3m people depend on dug wells, launched a programme called Mazhapolima (Bounty of Rain) to harvest rainwater into open dug wells. Nearly 30,000 well-recharge units have been installed through subsidies and awareness generation. The success of the programme has encouraged the state government to extend the model to all districts at a time when Kerala is fighting to secure water for its citizens’ current and future needs. 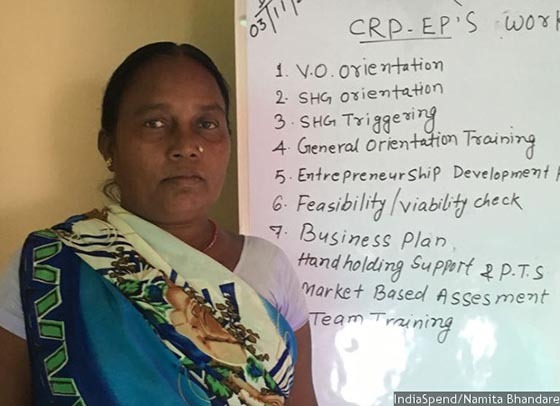 The illiterate widow of a rickshaw puller, and a musahar--a community considered low caste even among Dalits--Amola Devi last year managed financial transactions of Rs 1 crore. 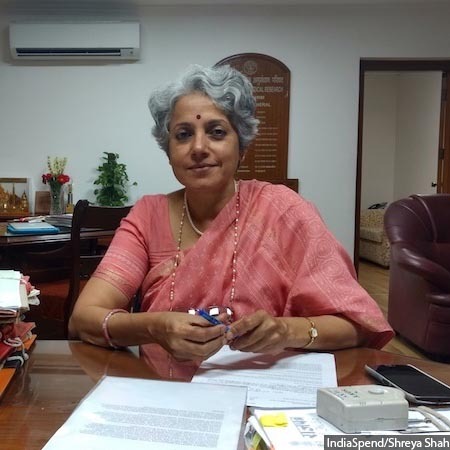 The key to her transformation is India’s largest self-help group, Jeevika, whose 8.2 million women have saved $64 million, borrowed $500 million in formal credit and launched 270,000 businesses from bee-keeping to high-value agriculture. In addition to economic empowerment, the movement has infused a rare sense of confidence among its members--Jeevika’s ‘didis’ demanded and achieved a state-wide ban on alcohol in November 2015. How did the poorest women in a state with the worst gender indices become the architects of their own destiny? As many as 332 (57.3%) medical colleges in India did not produce a single research publication between 2005 and 2014, according to a 2016 analysis. Only 25 (4.3%) medical institutions produced more than 100 papers a year, contributing to 40.3% of India’s total research output. In contrast, the annual research output of the Massachusetts General Hospital was 4,600 papers and of Mayo Clinic, 3,700. 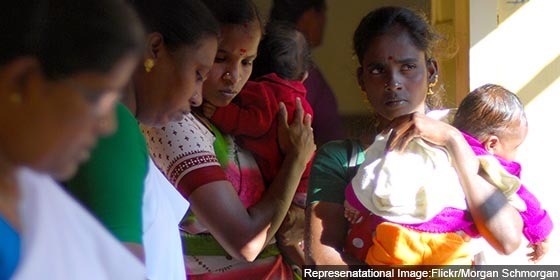 This is far from satisfactory, believes Soumya Swaminathan, former director of the Indian Council for Medical Research and currently the Deputy Director General for Programmes at the World Health Organization. Medical colleges must encourage a culture of research and collaboration, she says. Trade in the tendu leaf--which brought Rs 1,900 crore to tribals in four states of central India in 2012--employs millions of people in India. Local community ownership of the tendu leaf and other forest produce, otherwise controlled by the forest department, private contractors, state federations and, in some cases, the Naxals, could help conserve natural resources while also providing livelihood opportunities to mostly poor tribal villagers. Village committees in eastern Maharashtra are benefitting from taking over the trade through the Forest Rights Act. 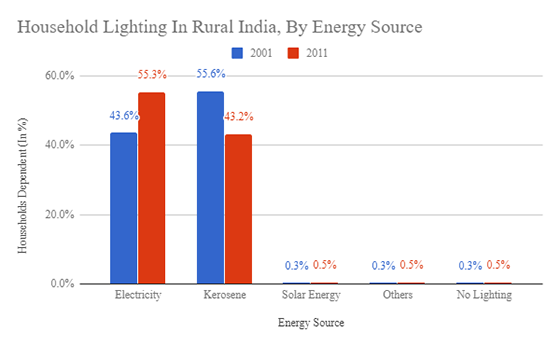 Barring a few exceptions, India’s mineral-rich areas are also its poorest. Mining has not only failed to benefit local residents, it has degraded lands and rivers and destroyed traditional livelihoods. The Pradhan Mantri Khanij Kshetra Kalyan Yojana (PMKKKY), started in 2015, empowers India’s mining districts to levy a charge on all mining operations to create a fund for mitigating the harmful effects of mining and ensuring benefits reach local people. A great idea in theory, PMKKKY’s implementation so far has been less impressive. 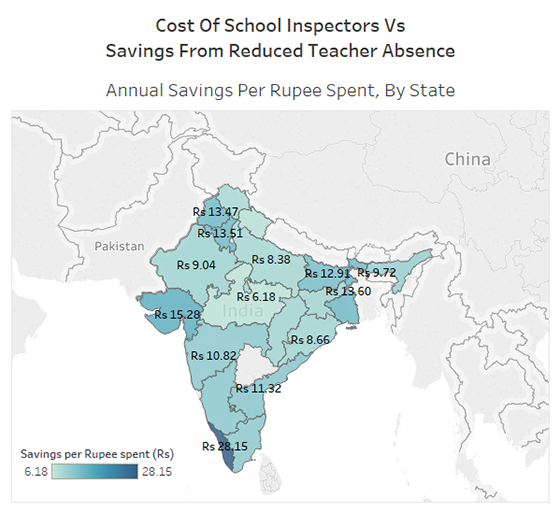 IndiaSpend’s investigation in Bhilwara, Rajasthan, shows a district administration treating PMKKKY funds as an extension of existing government funding, displaying no better planning, targeting or urgency. Implementation is entirely top-down, so much so that villagers have not even heard of PMKKKY. And planning is piecemeal and short-sighted.